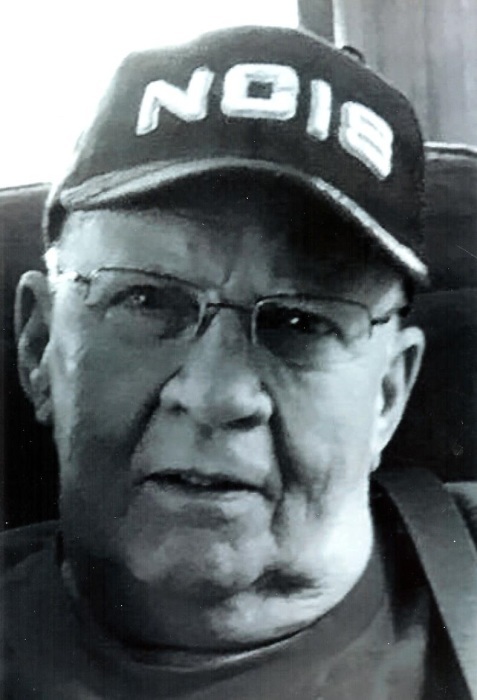 Russell “Russ” Shropshire, 73, of Rock Island, passed away Monday February 11, 2019 at Clarissa Cook Hospice House, Bettendorf. A celebration of Russ’s life will be Friday from 4pm to 7pm at Wheelan Pressly Funeral Home and Crematory, Rock Island. Memorials may be left to Clarissa Cook Hospice House. Russ was born on April 11, 1945 in Moline, the son of Russell and Opal (Carter) Shropshire Sr. He married the former Linda Anderson on June 26, 1964. Russ was employed at Roadway Express as a truck driver until his retirement. Russ loved spending time with his family; fishing, hunting, ham radio, watching his favorite Nascar driver Kyle Larson and NCIS. He enjoyed riding his Harley’s. In his younger days, he competed and won many trophies in motocross and enduro races. Survivors include his wife, Linda; mother-in-law Jeanne Cupp; children, Wayne(Christine)Shropshire, Arizona, Andrea (Todd) Heidenreich, Stockton, IL, Jeff (Lisa) Shropshire, Moline; grandchildren, Ashly, Taylor, Nadine, Mitchell and Heather; great grandchildren, Nora and Ellie; sisters, Roxanne, Janice and Joyce and dear friend/cousin Chuck(Roxie) Carter, and many nieces and nephews. He was preceded in death by his parents; sister, Elaine; brother, Rollie.